Prostate massage with catheter in. Firstly - what great website you have - exceptional. Secondly - I have been diagnosed with inflamed prostate and Dr wants to do a TURP but I am resisting that. I currently have a catheter in and has been there two weeks. 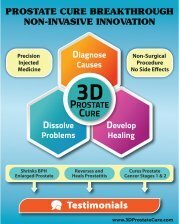 Can I do prostate self massage or is this not recommended because the fluid release can not be expelled due to the catheter? I would avoid the massage until you can figure out what to do with the catheter. If this is the first time you have a catheter I would consider having it removed as it could well be you had a trigger that caused it and may be OK for now. Often that can be a simple food or a decongestant. The key is to discover these triggers so you can avoid them. 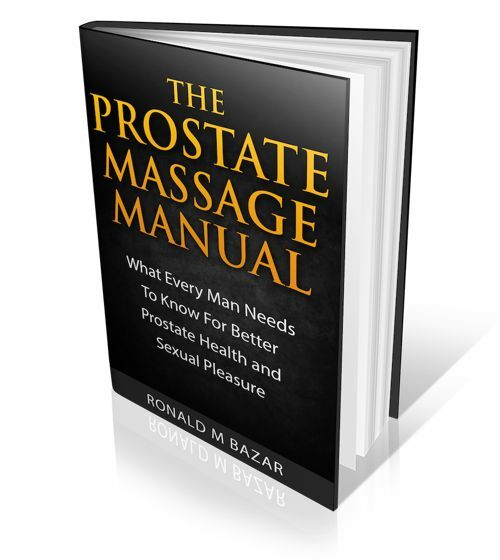 I go into great length about this in my books, especially Healthy Prostate. Diet is the key. An enlarged prostate takes work to heal. Find your triggers first so you can avoid them. Eat real natural foods. Cleanse your body and little by little your symptoms can be reduced.